Artificial Intelligence (AI) is working its way into almost every industry you can think of – including video games, healthcare, autonomous vehicles, cybersecurity, retail, and banking. 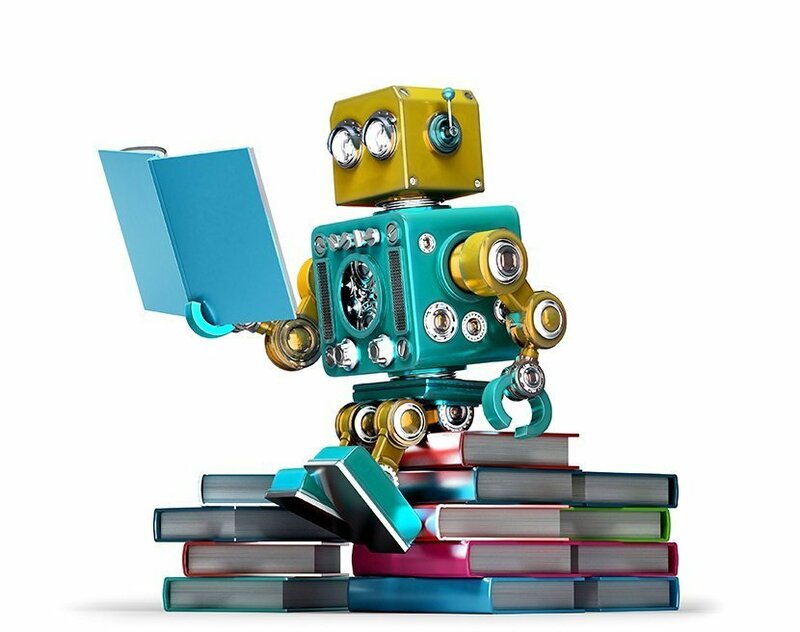 With the growth of AI came the introduction of other terms such as “Machine Learning” and “Deep Learning”. You may have heard them before but knowing how they relate to AI and how they are different can be confusing. Thanks to astonishing advancements in artificial intelligence (AI) and its sub-segments machine learning and deep learning, companies are achieving new levels of efficiency in data analysis that impact their entire business. The term, “artificial intelligence” was first created in 1956, but has become more popular today. In general, AI is a computer system able to perform tasks that ordinarily require human intelligence. Most of us think of human-like robots when we think about artificial intelligence because of how it is portrayed in many movies and science fiction novels. However, AI is used for more specific benefits in varying applications – two good examples are self-driving cars or chess-playing computers. Artificial intelligence is organized under two broad categories, narrow and general. Narrow AI is often focused on performing a single task extremely well. These machines seem extremely intelligent, but they actually have many constraints and limitations. A few examples of Narrow AI include Siri and Alexa, image recognition software, and Google searches. Artificial General Intelligence (AGI) exhibits characteristics of intelligence similar to a human being and can use that intelligence to solve problems. AGI is the kind of artificial intelligence you see in movies such as the robots from Westworld or The Terminator. AGI isn’t new but developing it continues to be a difficult task. A recent survey of retailers worldwide identified cost savings, enhanced decision-making, and process automation as some of the main areas that AI has the potential to impact meaningfully. The major drivers of the artificial intelligence market include growing demand for AI in sectors such as media & advertising and financial, growing need for improving productivity by the organization to increase customer satisfaction, and rising IoT sector among others. Algorithms like deep learning and its hierarchical pattern recognition are driving the adoption of AI. Simply put, machine learning (ML) is a branch of AI that uses data to learn, make decisions, and improve without explicitly being programmed to. This leads to minimal human interaction and eliminates the need for thousands of lines of written code. Machine learning began to pick up traction in the 80’s, so ML algorithms have been around for quite some time. However, the capability to automatically take advanced mathematical calculations and apply them to big data repeatedly and more rapidly is a recent development. There are many examples of machine learning in use today that you may be familiar with. One is speech recognition software which recognizes the words spoken in an audio clip and translates them into text. You may already be using this when you use the voice to text feature in messages on your smartphone. Another widely publicized application of machine learning is the online recommendations on retail websites such as Amazon. These sites use ML to gain data and analyze it to give the user a personalized shopping experience. Machine Learning is experiencing heightened interest because of the consistent growth of data, and more affordable processing and data storage. This all makes it possible to instantaneously create models that can interpret bigger and more complicated data to construct faster and more accurate conclusions. 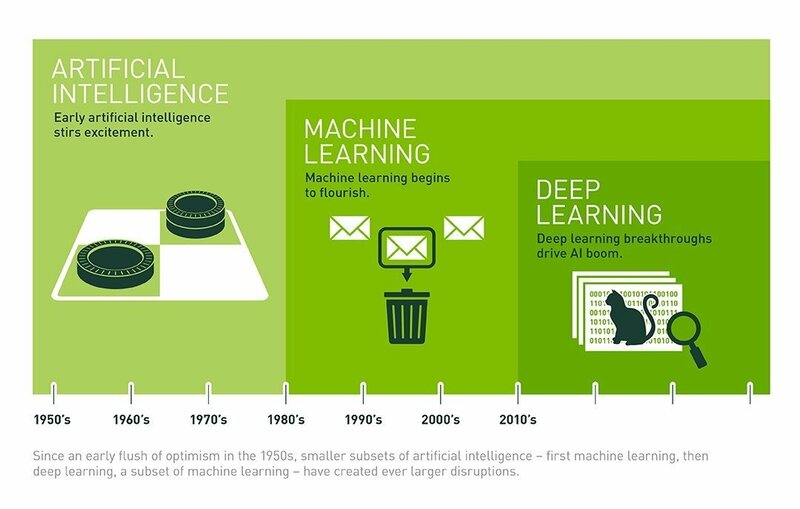 Both machine and deep learning are subsets of artificial intelligence, but deep learning represents the next evolution of machine learning. Deep learning learns through an artificial neural network that acts very much like a human brain and allows the machine to analyze data in a structure very much as humans do. Deep learning machines don’t require a human programmer to tell them what to do with the data. This is made possible by the extraordinary amount of data we collect and consume—data is the fuel for deep-learning models. Although deep learning may be mostly used in computer science research, there are many examples of current uses of it. One example is image recognition such as automatic image captioning and scene description. 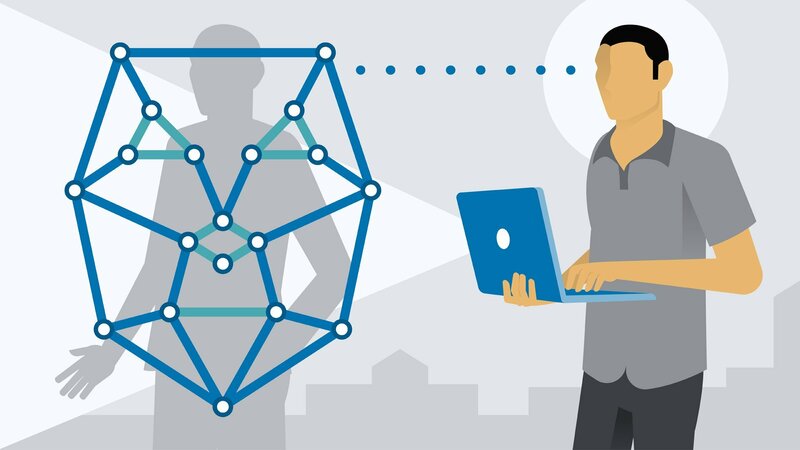 Deep learning is being used for facial recognition not only for security purposes but for tagging people on Facebook posts and we might be able to pay for items in a store just by using our faces in the near future. The challenges for deep-learning algorithms for facial recognition is knowing it’s the same person even when they have changed hairstyles, grown or shaved off a beard or if the image taken is poor due to bad lighting or an obstruction. These applications could be used to identify criminal activity using photos that bystanders take or even to help self-driving cars with 360-degree camera technology. Deep learning has also enhanced natural language processing by being able to discover patterns in customer complaints or news reports for example. We’re in a time where artificial intelligence (AI) is truly taking over every industry. In the same way that e-commerce has rocked various industries, you will need to keep getting ahead of the curve, so you can embrace AI and use it to your advantage. Gartner analysts believe that by 2020, AI technology will be pervasive in almost every new product and service. According to AI market research from Tractica, the revenue from the AI market worldwide will grow to nearly $60 billion by 2025. New research from Webroot, reveals that 71 percent of businesses surveyed in the United States plan to use more artificial intelligence and machine learning (AI/ML) in their cybersecurity tools this year. Machine learning technology facilitates fresh opportunities for the growing retail industry by scaling human expertise with its near real-time learning and decision support capabilities. It enables retailers to provide more customized experiences and is poised to allow a broader range of innovation that promises to redefine the retail industry. ML takes some of the core ideas of AI and focuses them on solving real-world problems with neural networks designed to mimic our own decision-making. Deep Learning focuses even more narrowly on a subset of ML tools and techniques and applies them to solving just about any problem which requires “thought” – human or artificial. 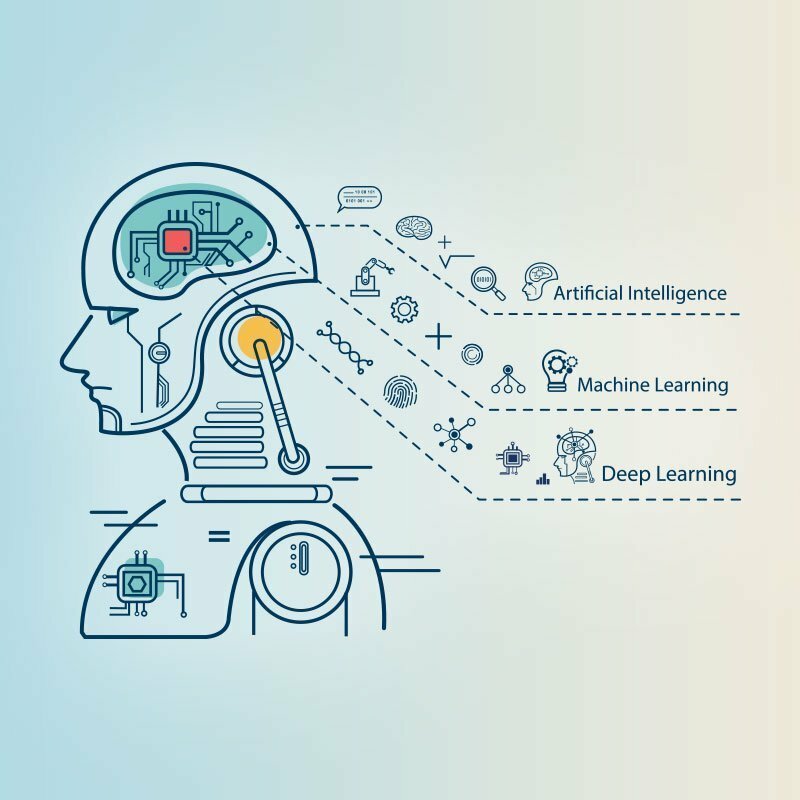 Despite the similarities between AI, machine learning and deep learning, they can be quite clearly separated when approached in the right way. AI is the grand, all-encompassing vision. Machine learning is the processes and tools that are getting us there. Finally, deep learning is machine learning taken to the next level, with the might of data and computing power thrown behind it. The rapid adoption of AI across global businesses will help the AI market reach about $13 trillion in 2030. McKinsey & Company predicted that by 2030, 70% of businesses will use AI. The global ML industry will be worth almost $9 billion in the latter part of 2022. What do you think is in store for the future of AI, Machine Learning and Deep Learning? Share your thoughts by replying with a comment below!